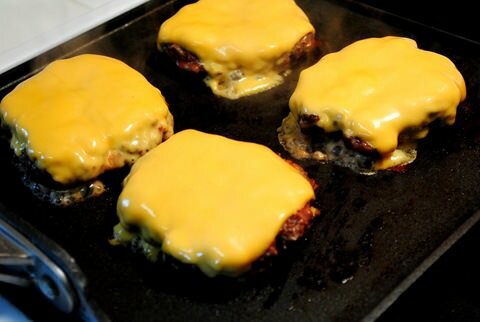 The Iowa Burger incorporates all the ingredients that make this state great into one juicy burger! The weather is still not cooperating with us Midwesterners, but I said to heck with it today and fired up the indoor grill to make The Iowa Burger! 1. Bacon – Tickets to this year’s Baconfest sold out faster than a Taylor Swift concert at Madison Square Garden. No seriously, like in under 4 minutes. I’d say us Iowans definitely like our bacon! 2. Sweet corn – It’s so abundant in the summertime, they give it away for free! 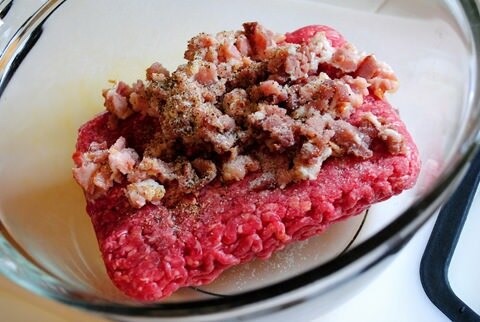 My recipe starts by combining ground beef and chopped bacon. Yes, there’s bacon in the burger. There’s bacon in the burger!!! 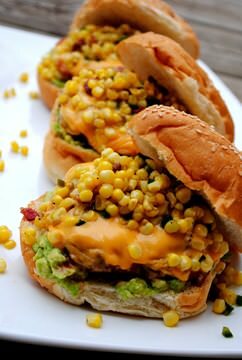 they’re nestled onto a sesame seed bun that’s been slathered with avocado spread, then dressed with fresh sweet corn relish. 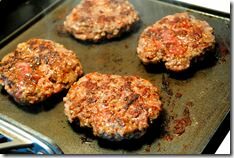 Combine beef, finely chopped bacon, salt and pepper, and then form into four patties. 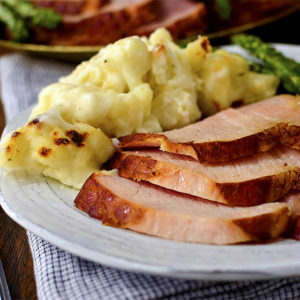 Cook on a hot grill to preferred doneness, about 3-4 minutes a side for medium-rare. 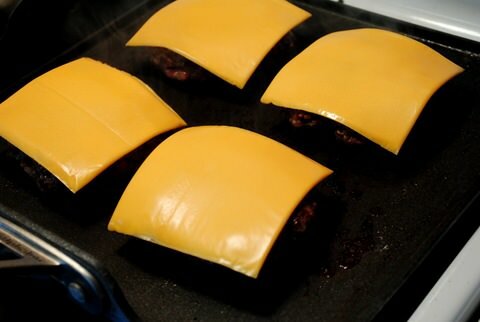 Turn the heat off, place cheese slices on top of burgers and close the grill lid to allow cheese to melt. Heat a large skillet on medium-high heat. Add chopped bacon and cook until crispy. Melt in butter then add corn, jalapeno, green onion, salt and pepper to the skillet. Cook until corn is just tender, about 2-3 minutes. 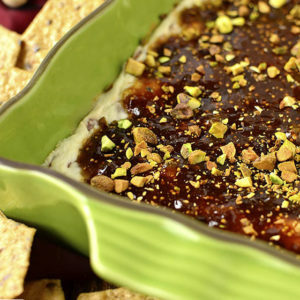 Stir in maple syrup and remove the skillet from the heat. Mash avocado flesh with salt and pepper, then spread equally on the bottom of each bun. 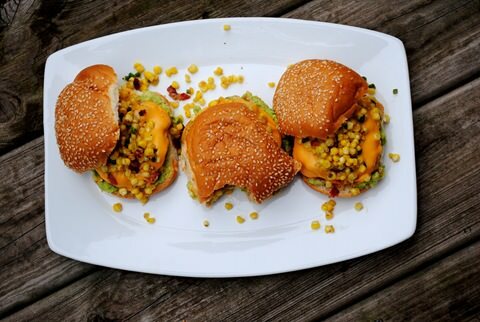 Top with cheeseburger patty and sweet corn relish. Enjoy! In other news, this afternoon my family and I are off to Easter service. It’s kind of weird to not be going on Easter, but our church is a serious ZOO on holidays and they’re going to be shuttling people in from a parking lots miles away on Sunday. We just figured it would be easier to go & worship when its less crazy. Last night was the first time the 5 of us had been together alone, without husbands/wives/babies/boyfriends/girlfriends in literally a decade. That’s insane! Have a good night, and happy Easter! What would be on the burger representing your state? 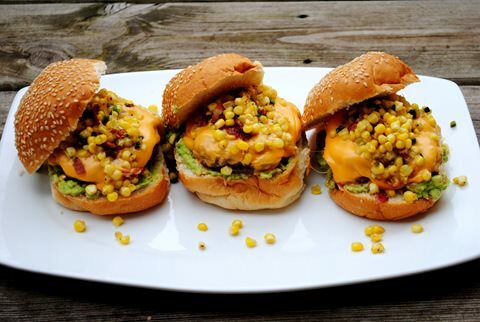 What does your perfect burger look like? Or simply any In-N-Out Burger. Nobody does it like them! Dude…that burger looks DUH-vine!!!!! Anything that begins with bacon must end well. Yes, In-N-Out are great, so are 5 Guys. Tillamook Chedder Cheese Baby! Representin the West Coast.. Oregon… where I am from originally. 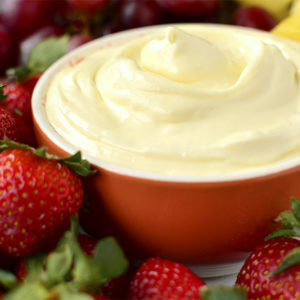 You are soooo stubborn… everyone is raving about Fage and you just will NOT go there! hahahahahah…..
Will have to give Noosa a try cause I have seen it on lots of blogs! That burger look amazing. I was going to have pizza for dinner but I might switch to a burger. Thanks for the pineapple trick! I love pineapple and almost always buy fresh chunked pineapple so I never new how to tell if they were ripe. Very useful for a pineapple lover to know. Thanks for the hint for picking a ripe pineapple. I’ve never heard of doing that and always wondered how to pick the best one. Can’t wait for the recipe for that burger! It looks delicious! i think you did just fine representing our great state of Iowa, so i would just go with your creative burger! 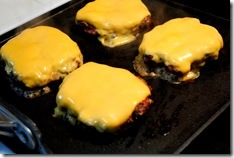 as far as my favorite burger to make; Fareways own ground hamburger….cooked clear thru, no pink please! w/a lite sprinkle of garlic powder, a toasted Rotella bun, pepper jack cheese, ketchup, mayo, sweet vadalia onion, and extra pickles! for a dining out burger; a cheeseburger from The Waters Edge in Polk City. and for fast food; a mushroom burger from Little Johns on 2nd Ave in Des Moines!!! YUM!! I think my perfect burger IS the In-n-Out burger. So good! mmmm! my husband makes the best burgers. i don’t know what his secret is! Five Guys for me, with fries from the state I call home…Idaho! 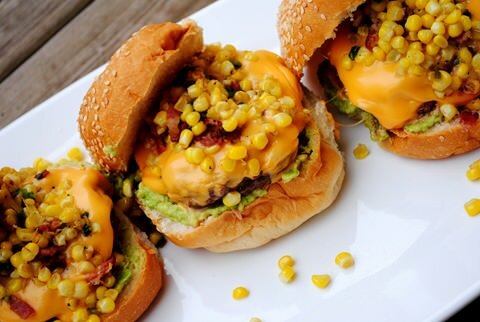 What a fun burger combination! And since I’ve never been to Five Guys or In-n-Out, I’d say my perfect burger would be the bacon cheeseburger from Thurman’s Cafe, in Columbus, OH. With a side of their hand-cut fries. Kudos on the Iowa burger! If you really want to make it an all-Iowa burger, you could leave off the avocado and top the burger with a fried egg. Iowa is No. 1 nationally in egg production. Have you had the bacon-burger patties at Fareway? They are good. Happy almost-Easter. :) Looks like you’ve been a busy lady. Love your blog. 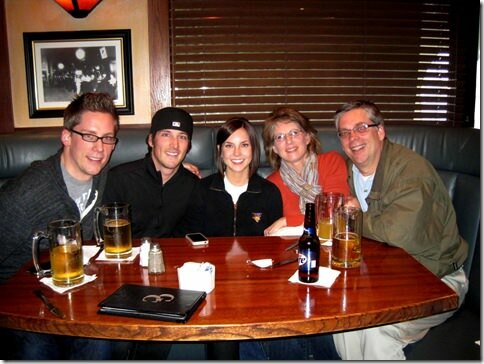 Glad you had some quality family time. My mom and bro came to visit me in Minnesota and I’m soaking in every second! Well I’m a Cali girl, so In-n-Out is our namesake, but if you ask anyone whose had a Sunflower Drive-In Nut Burger, they’d say that is California! Seriously, you should google it (it’s in Fair Oaks, CA) YUM! That yoghurt looks fancy, and really good! As does your burger. Corn is the same way here in the St. Louis area – my bf refuses to buy it when it’s not in season, straight from the farmer. Those burgers look fantastic. I think a St. Louis burger would have some kind of pork in it (we have fantastic pork here! ), though not bacon. Some kind of sausage/beef combination maybe? I wonder how a burger would be topped with a farm-fresh egg?! If you ever make it to San Diego you have to try the hamburger’s at Hodads. They put In-n-Out to shame! My family was just talking about the leaf method for pineapple ripeness at our Easter dinner earlier today! How funny. My dad cut a fresh pineapple for the first time recently and realized why they result in rings with holes in the center–he forgot about the core! hehe. My fiance would love that burger, can’t wait to see the recipe! Oh, and you have a beautiful family! I crave burgers right when I’m going to get my period (iron boost maybe?) and we’re lucky to have Slater’s 50/50 in OC (http://www.yelp.com/biz/slaters-50-50-burgers-anaheim-2). They do a 50/50 patty of bacon and beef. 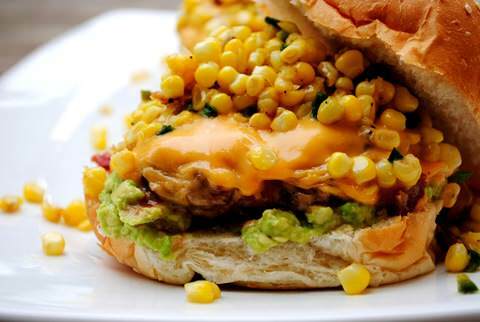 Its good but their reg patty is just as tasty w/ an Egg, guac and runny cheeeeese! Of course there’s always In-N-Out and Five Guys too! Dropped by to say Hoppy Easter! all this egg talk reminded me of when i owned & ran a bar & grill. we had a regular customer, Max, a sprint car driver from Australia, and he always ordered a cheeseburger topped w/grilled ham and a fried egg. we named it the Max Burger in his honor. My favorite burger is now from Shake Shack in NY (sorry In and Out I still love you). Your burger looks amaz-balls! If I did one for Hawaii it would be a Kings Hawaiian sweet bread roll, a kiwae grilled beef patty (w chopped onion and bread pieces mixed in) with an over easy egg and brown gravy with chili pepper water sprinkled over it! 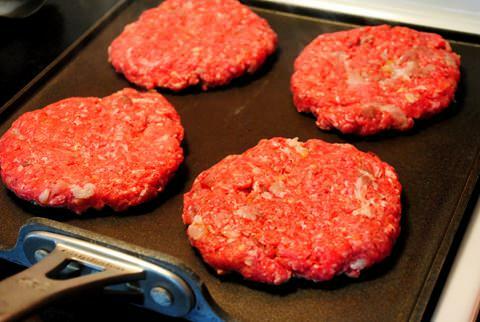 Yum… ugh, now I want a burger! I’m from Iowa but living in Reno. I guess a burger here would be made of quail, not beef, lol. They are everywhere here. 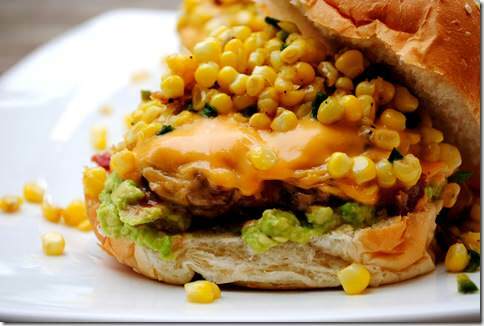 Seriously it would probably be California style… lots of veggies, guac or mayo. I’m guessing there’s a mango salsa in your future based off of your groceries? I use your recipe all the time! 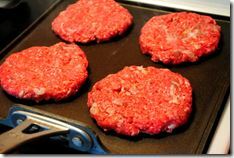 My PERFECT burger would be spicy, covered in cheese, lots of veggies, and cooked on the grill for sure! And of course it’s terrible for you, but I miss B-Bops like CRAZY!!! Mail me some?? I don’t even know what would be on a Minnesota burger. 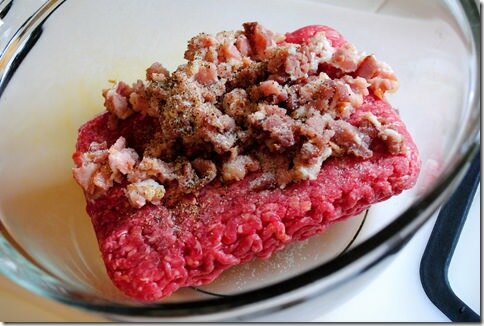 Fried anything I suppose…. Your family is seriously the cutest! So glad you got to hang just the 5 of you.